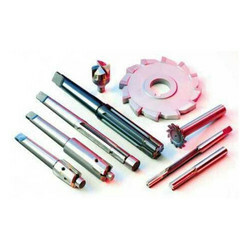 Our range of products include Hand Tools, Cordless Power Tool, Diamond Dressing Tools, Diamond Hand Tool, Steel Hand Tool and Hand Tool Accessories. We manufacture best of all products with best moderation techniques and with a quality. 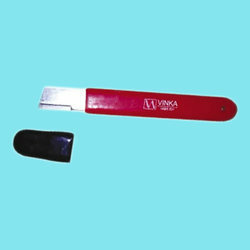 This Sharpening Tool is used to convert the sharp corner of any surface into a blunt end.